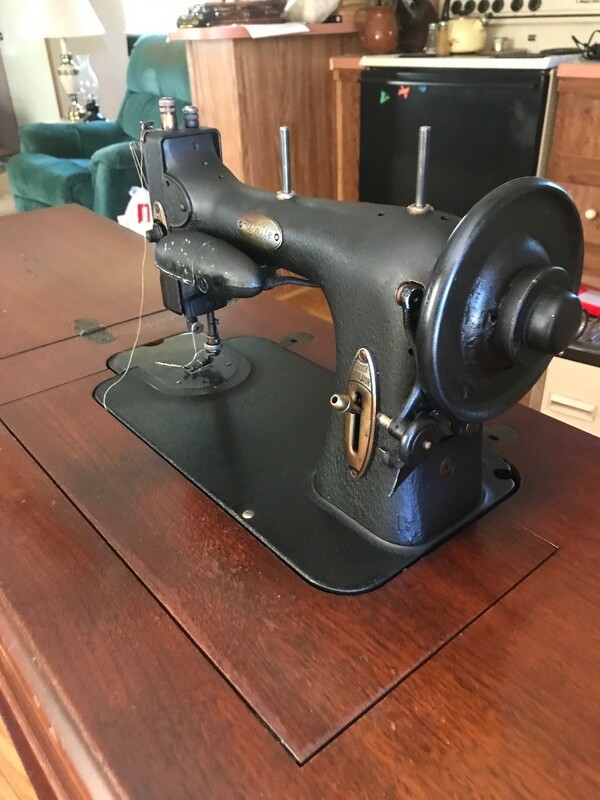 Research on sites such as eBay can help determine the recent asking and selling price of these sewing machines. 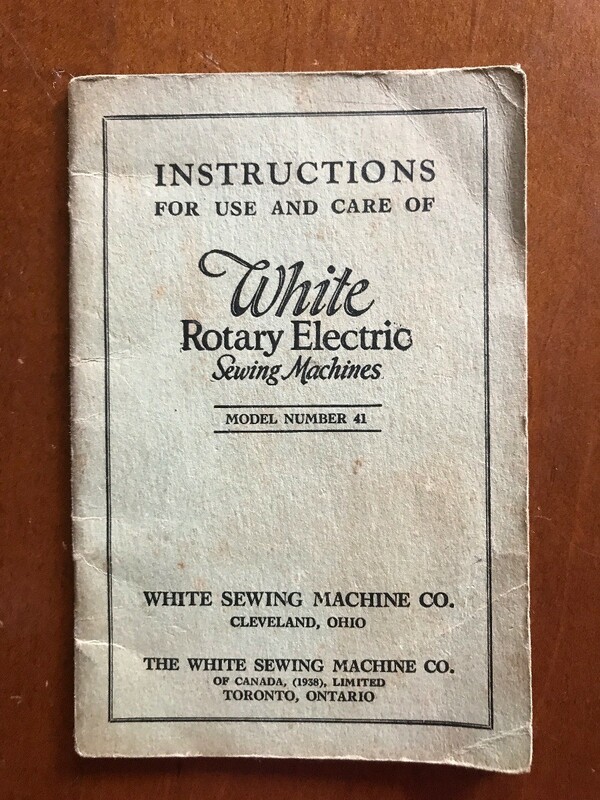 This is a guide about finding the value of a vintage White sewing machine. I would like to know the value of a 7012 White sewing machine and the age. 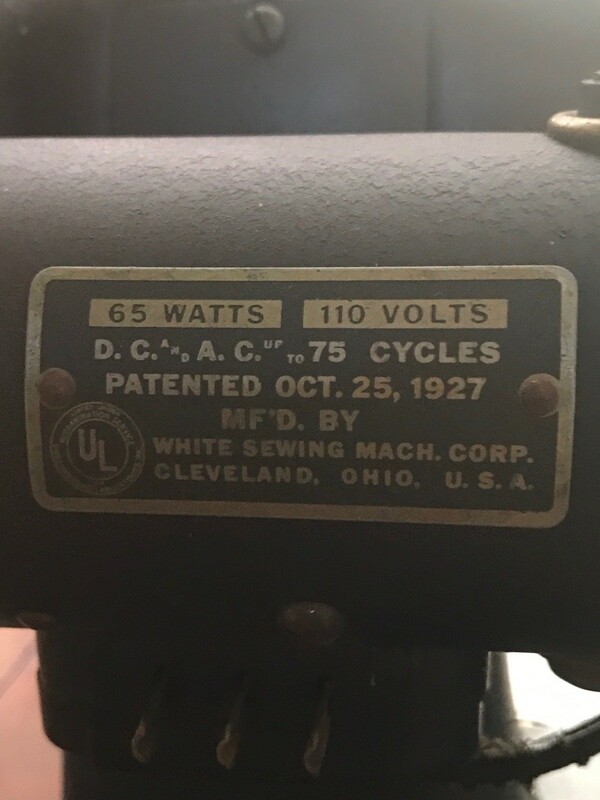 They were manufactured around 1920 and go for around $200. 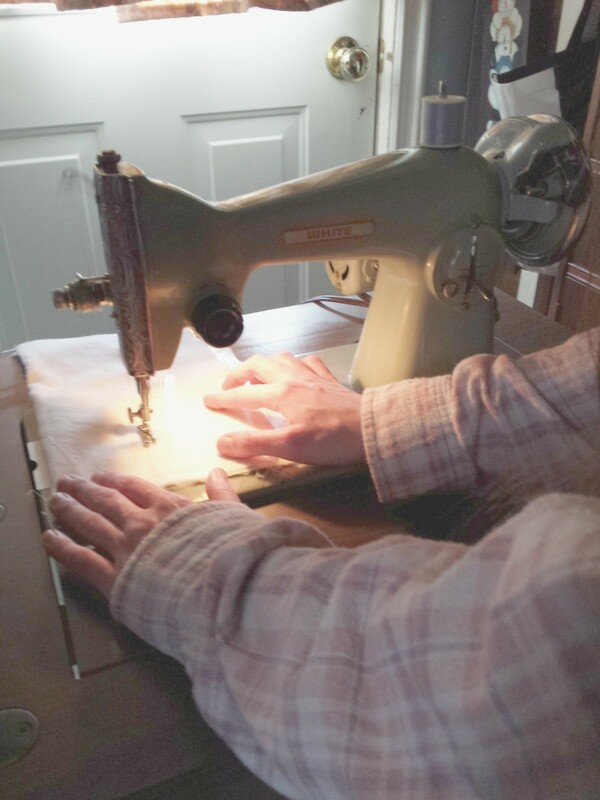 I have a 1966 White Sewing Machine Model#166 Serial#2886 in the orginal cabinet with the knee pedal. 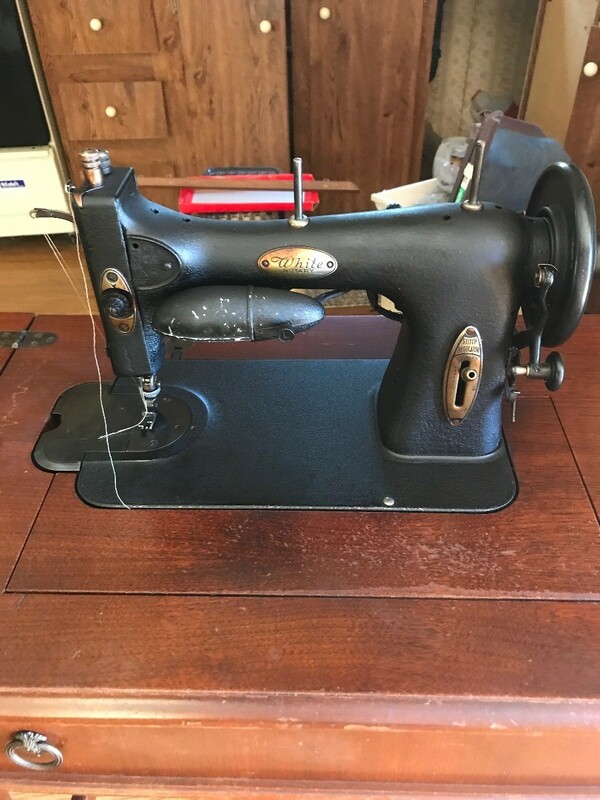 Is it worth anything?